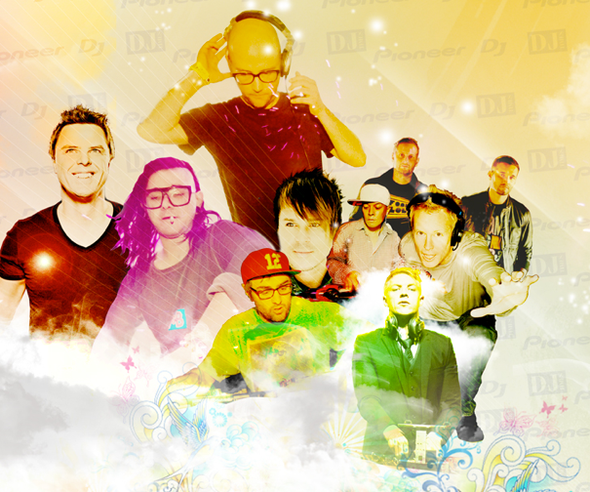 There are only two weeks left to vote for your favourite US-based DJs in the seventh annual America’s Best DJ competition, presented by DJ Times Magazine and Pioneer DJ. This year’s victor will join an exclusive group of past winners - Kaskade, QBert, Z-Trip, Christopher Lawrence and George Acosta – who were presented with a functioning gold-plated Pioneer DJM-800 mixer as the prize for being named America’s Best DJ. Polls close on Tuesday, September 4th at 11:59PM EST. 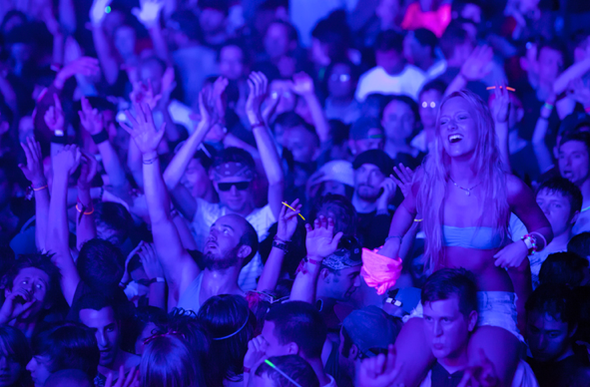 Running concurrently with the competition, America’s Best DJ Summer Tour Presented by Pioneer DJ & DJ Times kicked off for the fifth consecutive year at Movement, Detroit’s electronic music festival on Memorial Day weekend. Throughout the summer, the tour visited a dozen major markets with more than 20 summer-event dates. DJ Times maintains a dedicated exhibit booth at all events and accepts paper-ballot votes from fans supporting their favourite U.-based DJs. Both the voting and tour will run from Memorial Day to Labor Day, and the America’s Best DJ award show/closing party will be held October 7th at Marquee Nightclub in Las Vegas. Online voting and social-media interaction also give fans the chance to win awesome prizes. 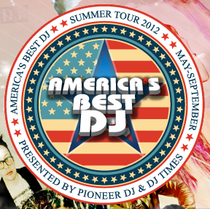 Just by voting for your favorite DJ on the America’s Best DJ website, by following America’s Best DJ on Twitter or by clicking “Like” on the America’s Best DJ Facebook Page, you’ll be entered to win exciting prizes from Pioneer DJ—including HDJ-2000K headphones, HDJ-1500 headphones and a black DJM-250 mixer.